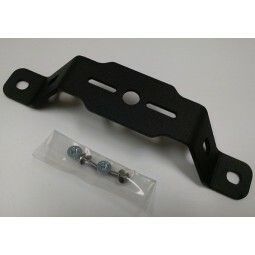 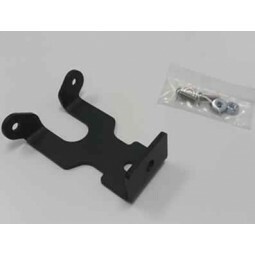 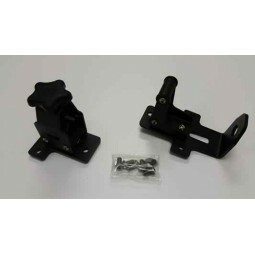 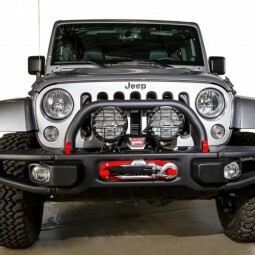 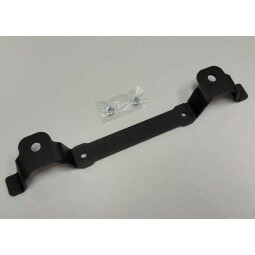 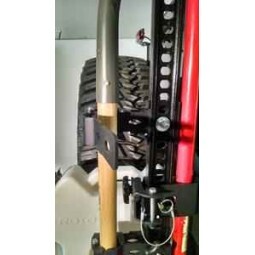 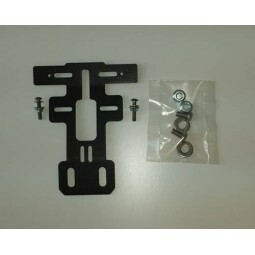 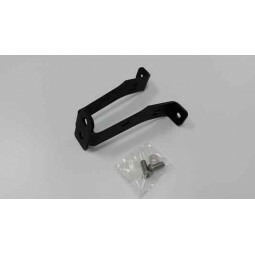 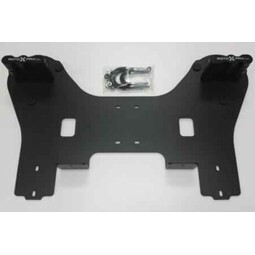 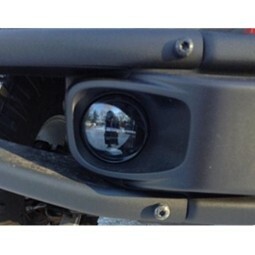 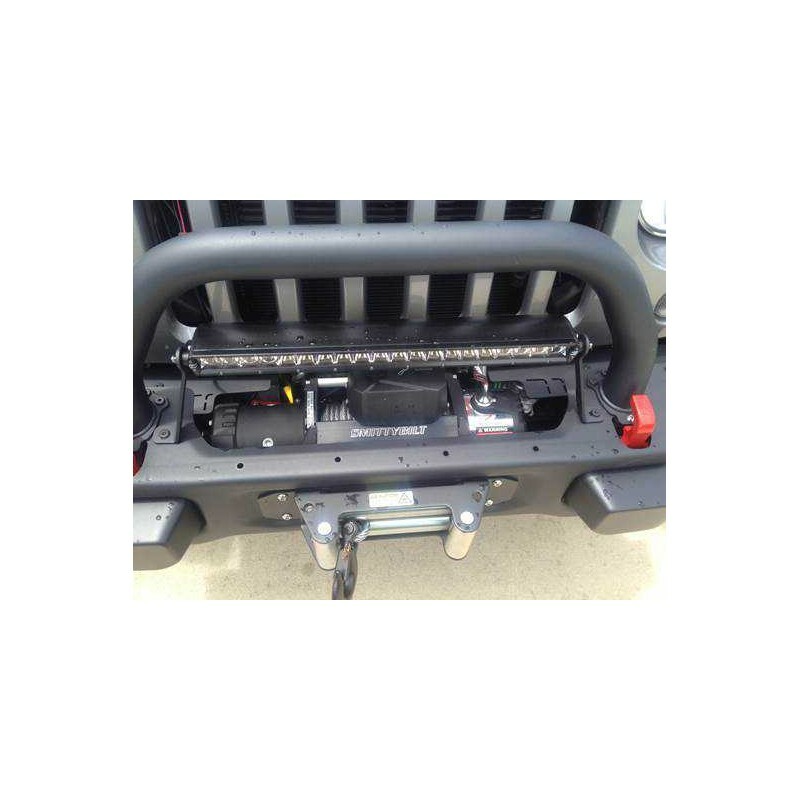 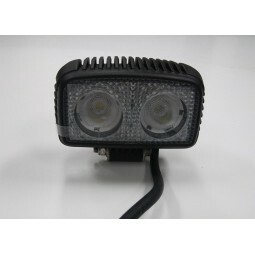 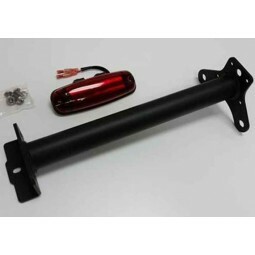 FITS MOST SMALL BODY WINCHES, EG., WARN VR, SMITTYBILT X/XRC/X20, WARN VR, SUPER WINCH, ETC. 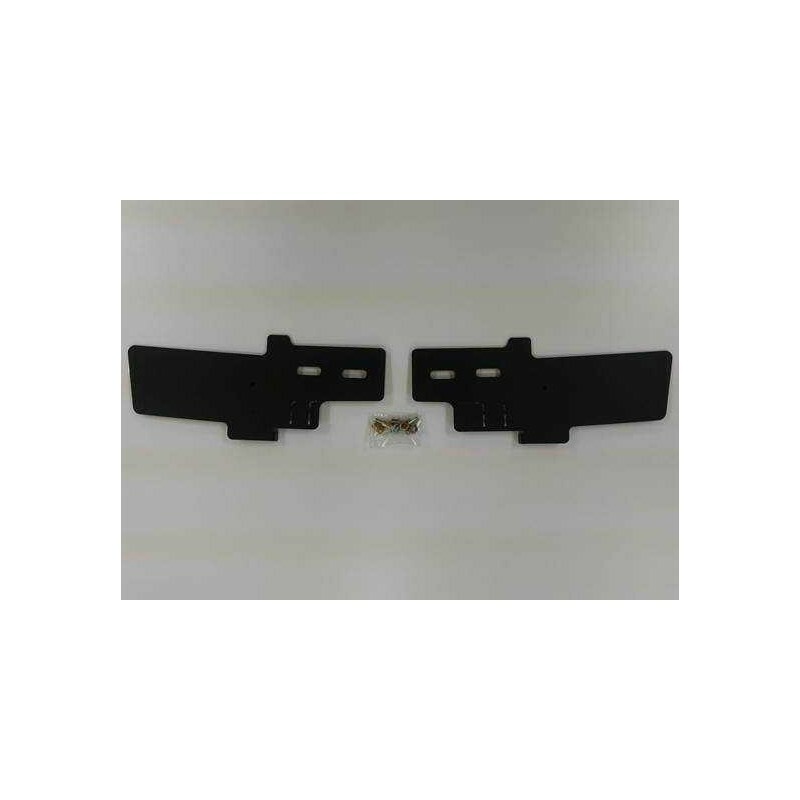 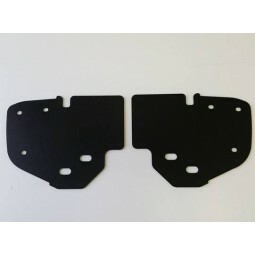 Please note that there are two versions available: Standard Filler Trim Plates(PN: 0400-015FTP-S) and Zeon Filler Trim Plates(PN: 0400-015FTP-Z. 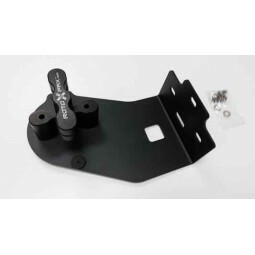 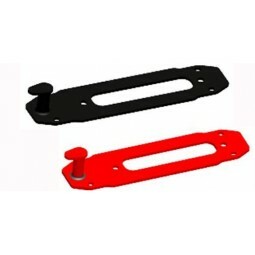 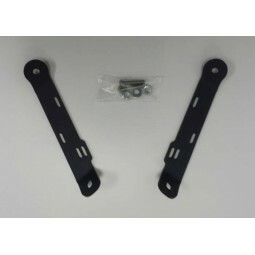 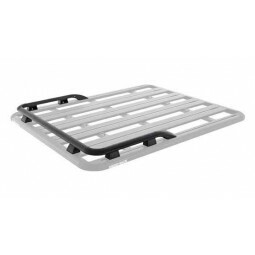 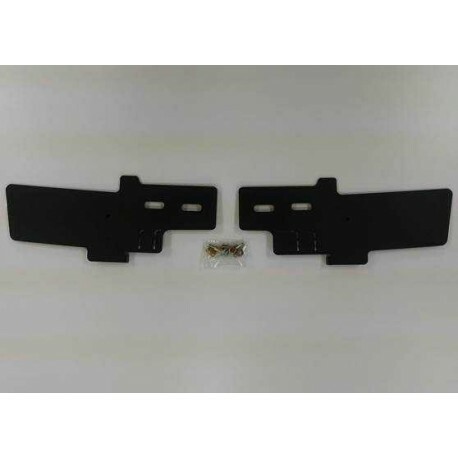 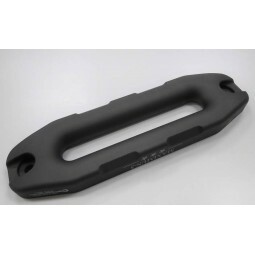 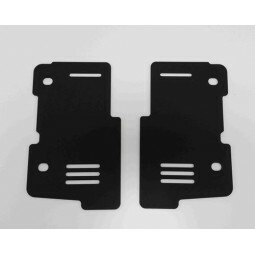 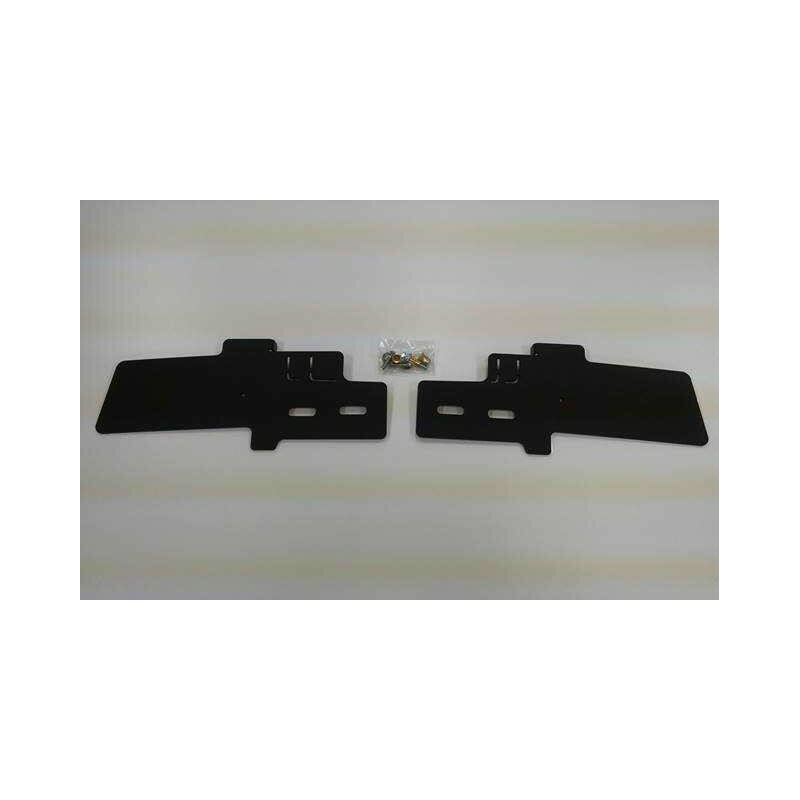 Zeon Filler Trim Plates (PN: 0400-015FTP-Z): This model fits WARN Zeon winches, e.g., WARN Zeon 10S/8S and Platnum. 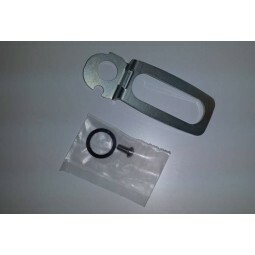 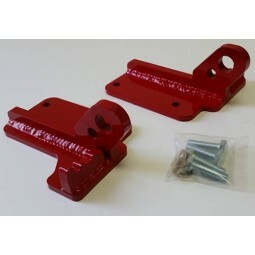 This product was designed to fit most small body winches. 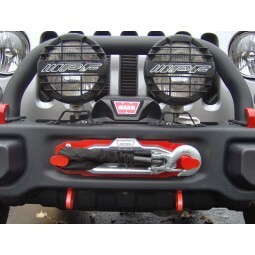 Select Zeon for WARN Zeon winches.